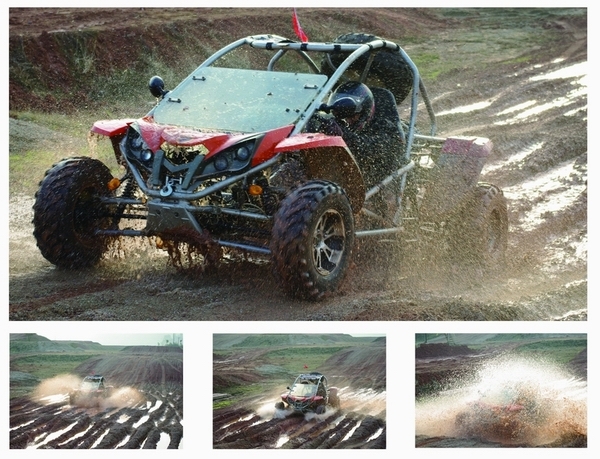 Zhejiang Renli Vehicle Co., Ltd is located in the Chinese Hardware City, Western New Zone, Yongkang City. It belongs to Tech-New Group, is a manufacturing company specialized in design, research, produce, and sales. The company covers 15,000 square meters, the building covers 13,000 square meters, including assembling factory, frame factory, technical deparment, foreign trade department, purchasing department and service deparement. We manufacture with professional pipelining, testing line, and large-capacity turning machine, punch, and automatic tube bender. It can produce 5,000 units per year. The company has passed ISO9001:2000 QSM system and WMI (World Manufacture Identifier). With the Group support and the technology in vehicle producting, the company developed fast. Keep improving is always our aim. 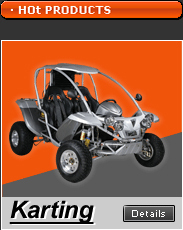 Supported by the Group Co., Ltd, we have successfully developed a new style Go-Kart which obtained the national patent. 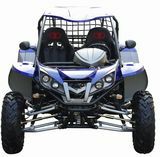 We mainly manufacture Go-Kart、ATV、Dirt bike and so on. Our products have got CE、EEC and EPA certifications, which have been exported to America、Europe、Africa and other countries and regions and received high reputation from customers. All along, our staff always take "excellence, the pursuit of excellence," as the main principle, and keep improving. We will continue to adhere to our principles, take technology as the core, depending on the quality of life and dedicated to provide you with the highest cost-effective products and services.